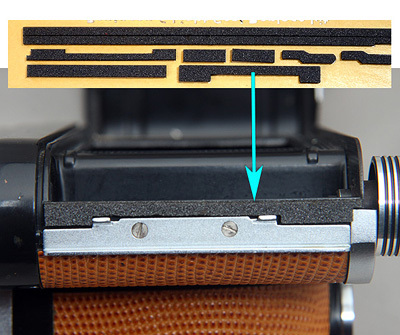 This is Pentacon 6's Light Seals foam (gasket sponge) replace kit. above 2 pieces are usually not neccesary but you could install if you wish. 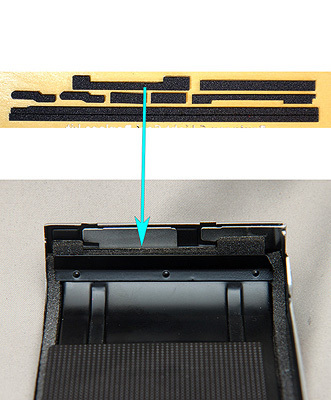 above 1 piece is usually not neccesary but you could install if you wish. 3 kits in 1 set. 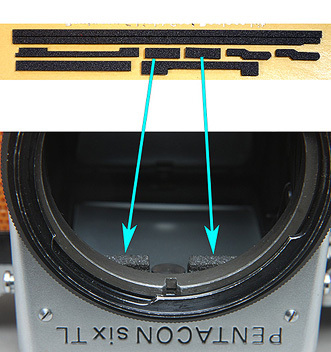 You could replace 3 units x Pentacon 6 seals.